Grand Central Publishing, 9781478974260, 400pp. P.Z. Reizin worked as a journalist and producer in newspapers, radio and television before turning to writing. He has been involved in several Internet startup ventures, none of which went on to trouble Google, Twitter or Facebook. He is married with a daughter and lives in London. 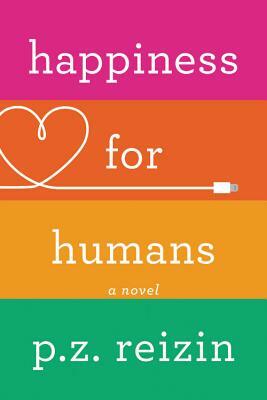 "A frothy rom-com in literary form...a broad and madcap love story...charming." "A sort of Shakespearean comedy of errors but instead of the gods there are rogue AIs seeking to meddle in the affairs of humans. Great fun."